We are thrilled to invite you to this special preview evening of the exhibition, "All of this Belongs to You" at the Victoria and Albert Museum. 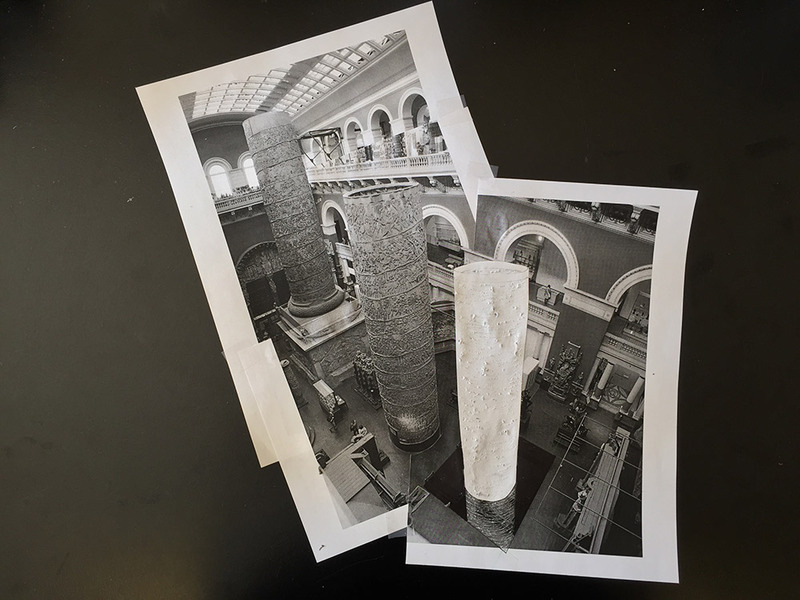 Jorge Otero-Pailos, an artist and professor at Columbia University’s Graduate School of Architecture, Planning and Preservation (GSAPP) will be exhibiting his work, Collage for The Ethics of Dust: Victoria and Albert Museum, Jorge Otero-Pailos, 2015 and will be on-site to speak to a group of alumni and friends from 8-9 p.m. This event was made possible by the Columbia Arts Access program. Please RSVP on our website for the event which is free. There will be a cash bar available for drinks.